The founder of whistle-blowing website Wikileaks, Julian Assange, has vowed "to continue my work and to protest my innocence" after being freed on bail. The 39-year-old was granted bail two days ago but prosecutors objected. 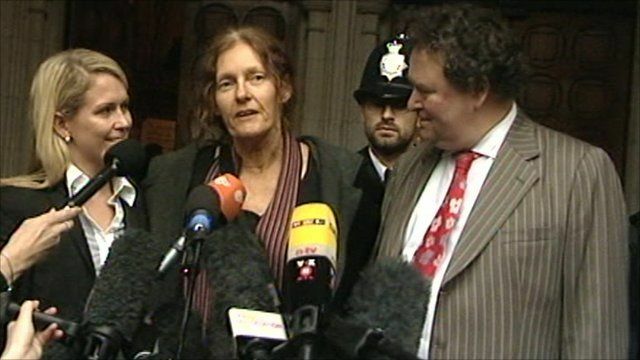 Speaking outside the High Court, Mr Assange's mother, Christine, said she was "very, very happy" with the decision and thanked his supporters. She told reporters: "I can't wait to see my son and to hold him close".